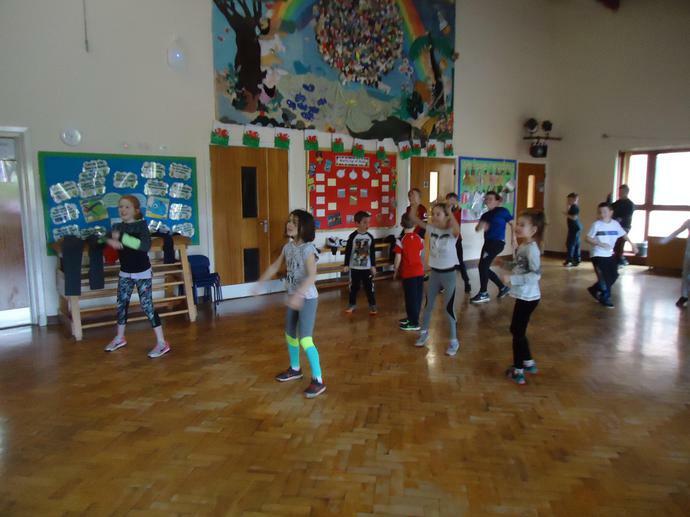 What a great day we all had for Sport Relief, raising almost £180 which we have already donated to the charity this afternoon. 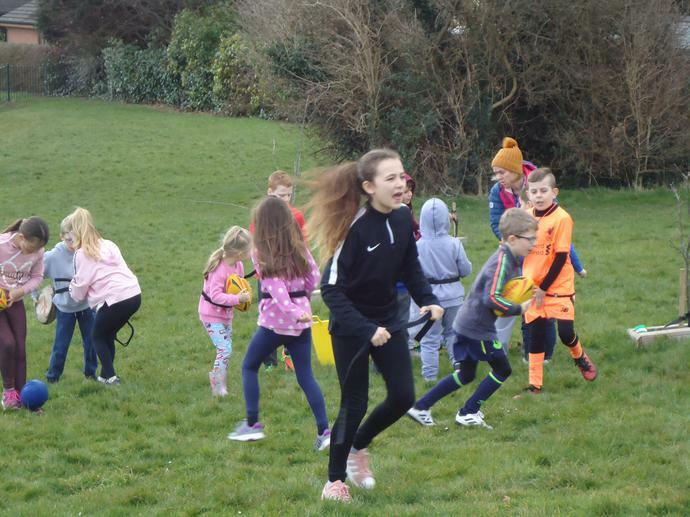 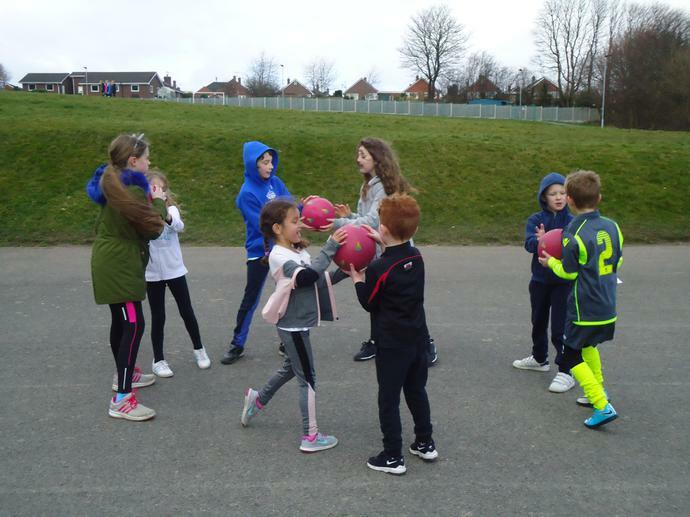 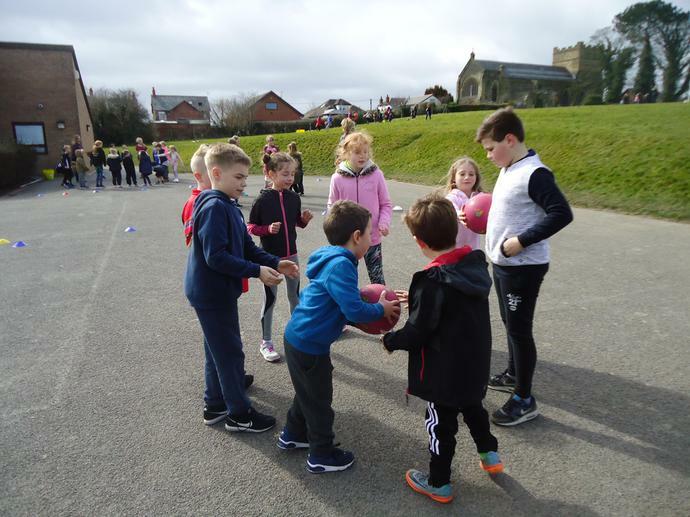 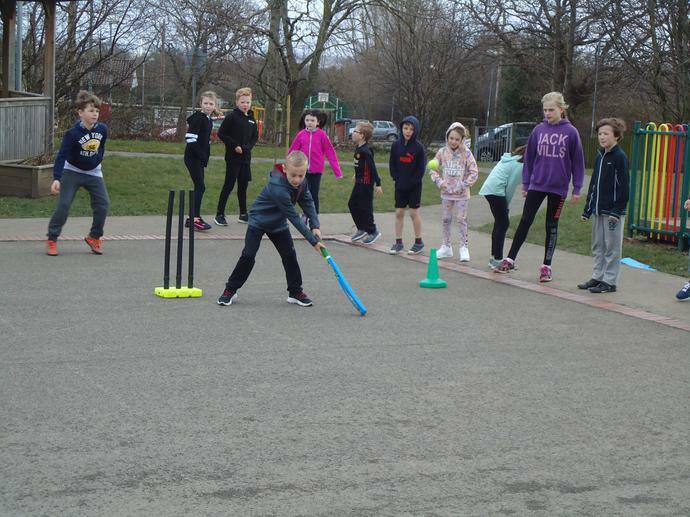 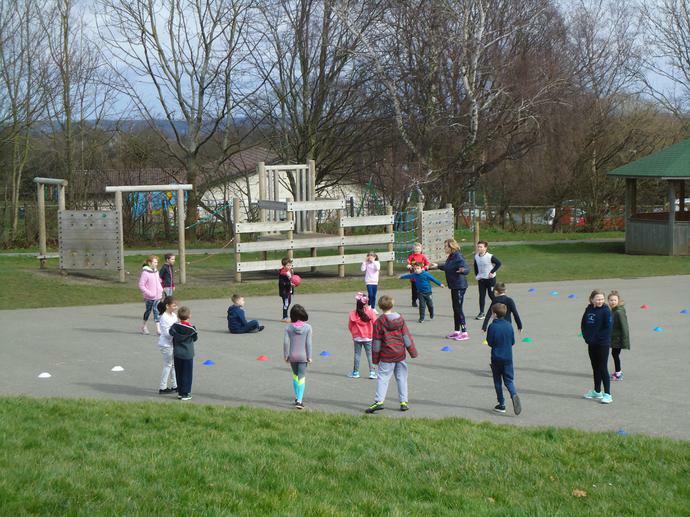 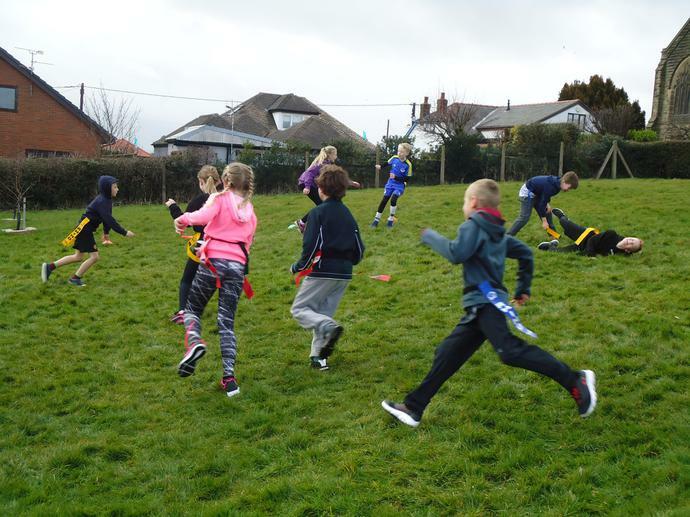 Children from Year 1 - Year 6 were organised into mixed age groups and took part in activities including dance, cricket, tag rugby, netball and other sporting games. 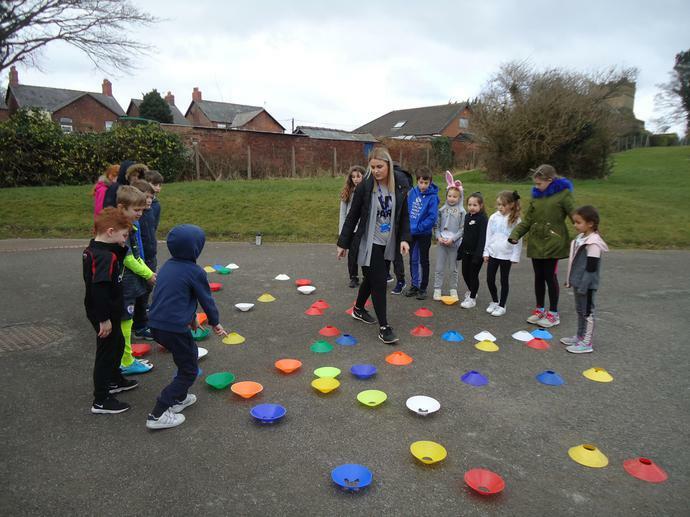 The oldest children in each group helped organise and were very encouraging and supportive to the younger members of the group. 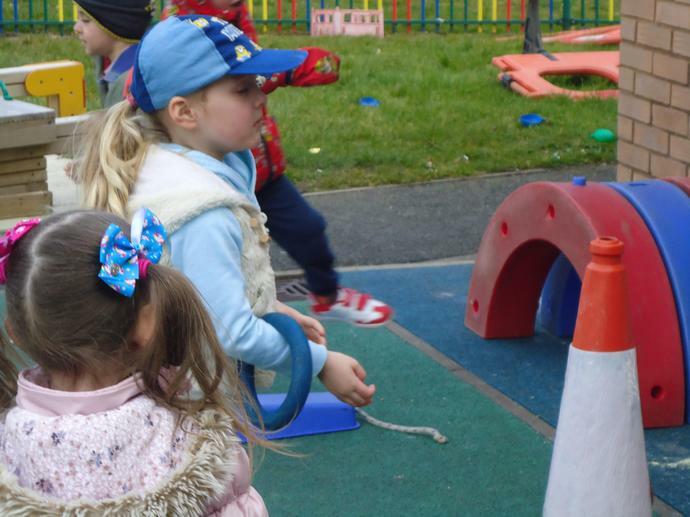 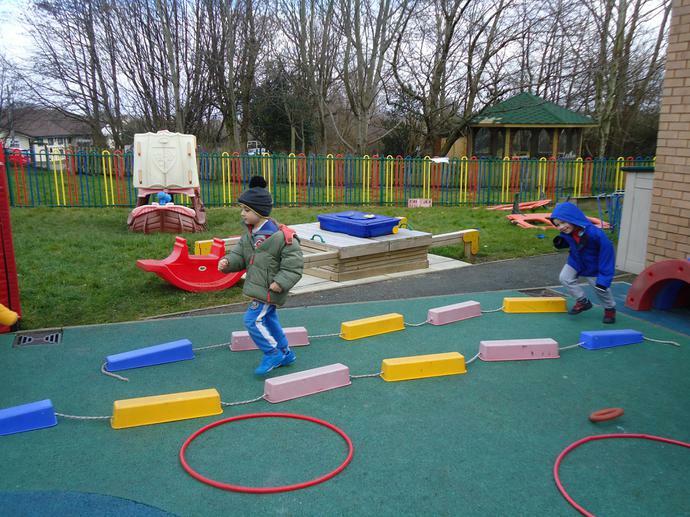 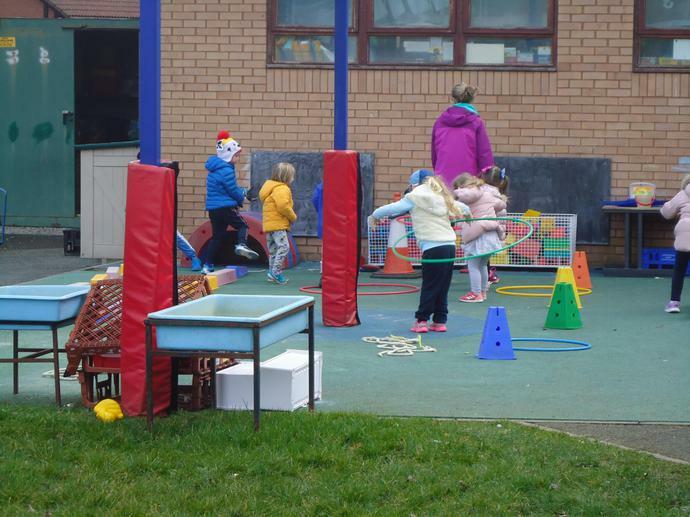 The children in the Early Years took part in activities in their own area. 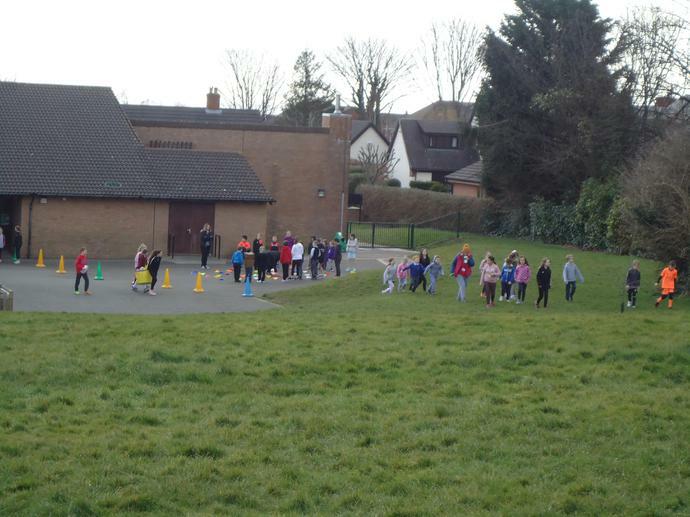 Thank you for your donations and well done to all of the children who made this morning such fun and a such a special event.